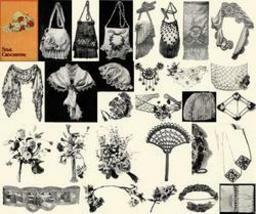 Catalogued as "Dakota Prairie Treasures Plastic Canvas Pattern (1910s)"
Antique Edwardian Purse Floral Crochet Patterns CD '10! 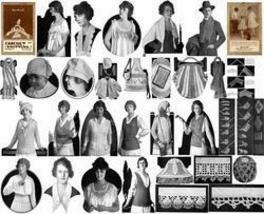 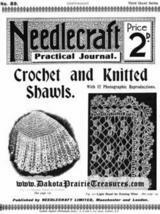 ANTIQUE Cross Stitch Embroidery Beading Graphs CD 1914! 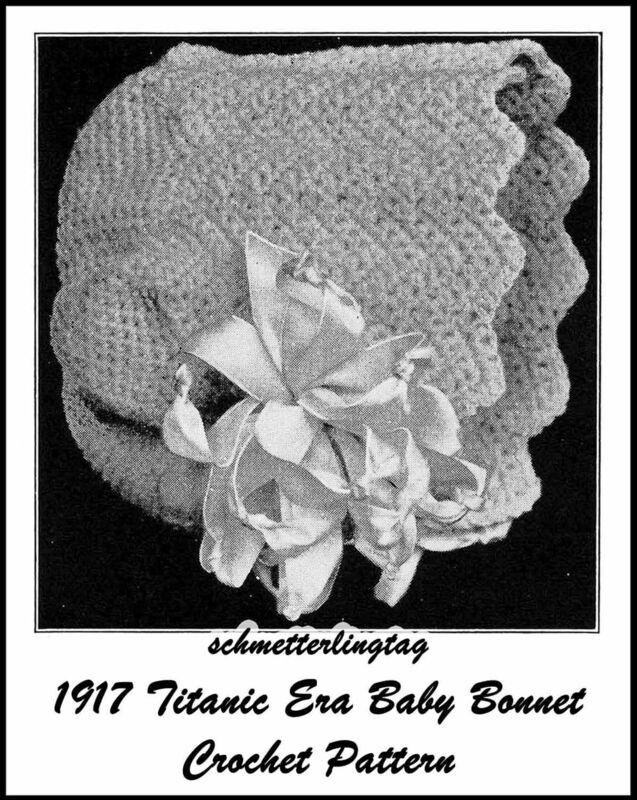 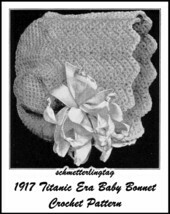 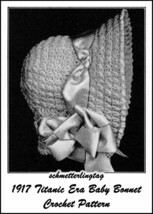 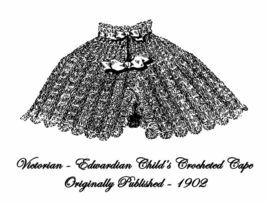 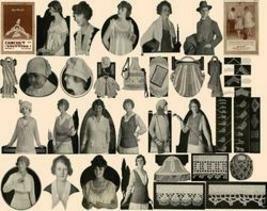 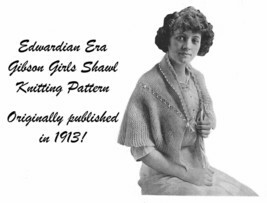 Antique Titanic Knit Crochet Knitting Patterns CD 1917! 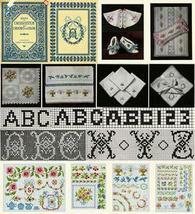 Antique TITANIC Cross Stitch Embroidery Beading SCA CD!